Travelling can be quite an exhilarating experienced especially with good planning and preparedness. 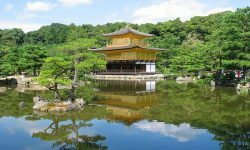 However, many a times unmet schedules, crammed accommodation, fellow passengers, expensive meals and time wasted checking into and out of hotels can fade out the real fun of travel. Campervan travelling is a travelling option that entails renting a motor home for the period of travel. It is like a home on wheels giving you all the comforts you need in your travels on the go. 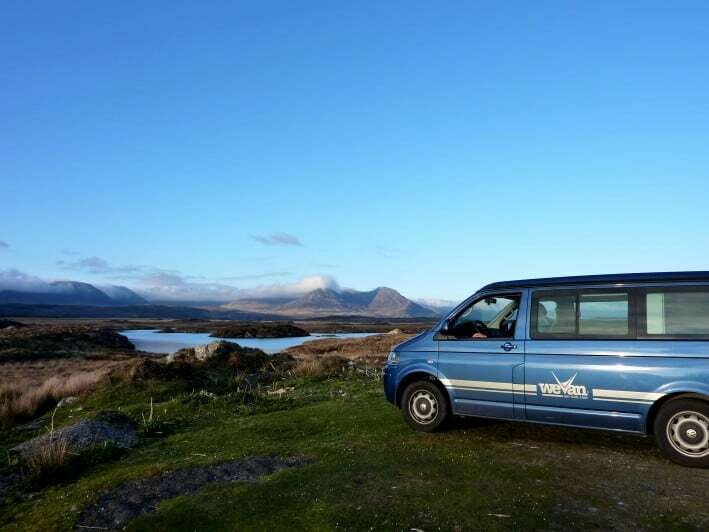 Here is a look at the importance of using a campervan in a travel. 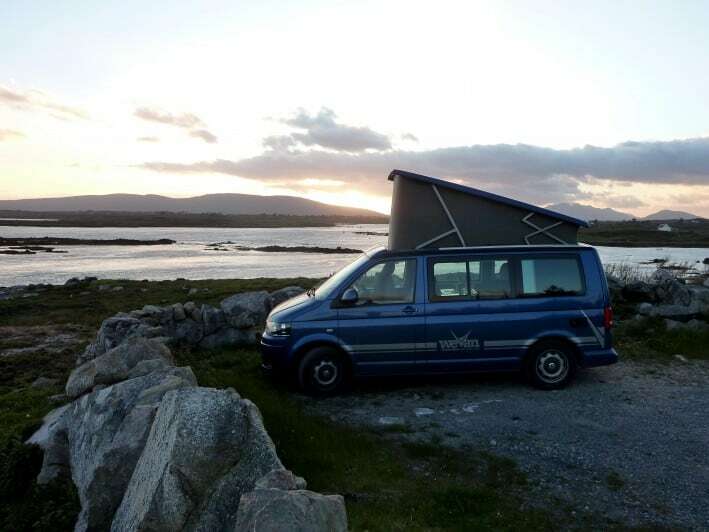 A campervan is important as it gives you the freedom to do what you wish to and enjoy the trip without having to meet schedules and other limitations. In it you are already sorted on the issue of transport to wherever you want even on impulse without having to stick to any specific itinerary. Alternative trips are therefore a possibility with camper vans. Simply put, you go wherever you want to at the time you choose to and stop at whatever time you choose. You do not have to worry about other passengers since you are in control of the camper. Travel is meant for fun and restrictions have no place where fun is intended. This makes a campervan ideal for travel. When travelling, finding accommodation can be quite a hassle. It can also be expensive and inconvenient. With a campervan, accommodation is a non- issue as it is expediently combined with your means of travel. You can spend the night wherever you want to and still get a good shower and get changed in it. It is everything lodging offers at any time and place. With hotels you might be restricted on locations you can visit as well as have to check out early and so on which gives campers an edge. 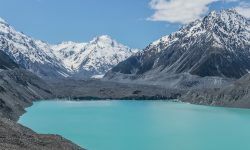 Many campervans have kitchenettes from where you can easily whip up simple and inexpensive dishes to save you on the cost of meals and having to align to the tastes prevalent in new places if you are unwilling or unable to do so. Patients under strict diet instructions by doctors can therefore enjoy their own meals in the camper in a timely and convenient fashion. Again, campsites have communal kitchens where you can cook meals. If these are available you can save on fuel as it is theirs that you use. 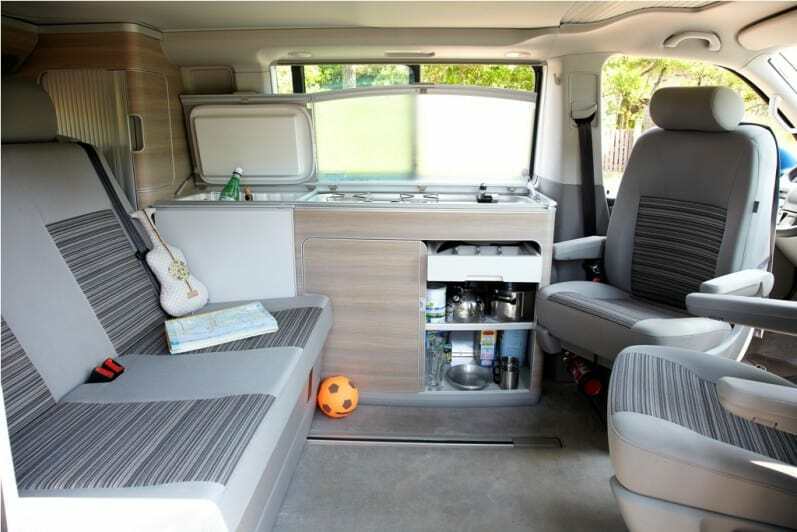 A campervan provides an ideal space to connect with loved ones. There are neither rooms nor distractions so it’s a spot where real and uninterrupted conversations can be carried out. There is a certain level of closeness that a small space can bring in. It simply confines you together in that you have to drive, sleep, eat, dress and talk with each other throughout the travel which means bonding is inevitable. 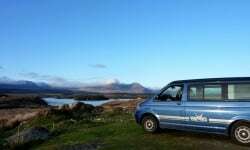 A campervan is important for first time travellers and can save them the hassles of first time travels in a new place. Experienced travellers having been used to the ropes of moving around can also enjoy this different and hassle free option. When you rent a campervan it is fully stocked with all you need on your travels. From indoor or outdoor showers to air conditioning, comfortable bedding to microwave ovens, camper travel has it all. Some even have televisions in them! This all saves you the time you would spend packing and unpacking and leaves more time to enjoy the travels. Most camper vans come with good conditioning systems such that outside environmental conditions do not have to ruin your trip. 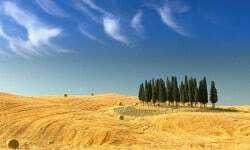 You can still move around in cool comfort in conditions of hot weather and in a warm buzz when it is cold or rainy and still enjoy the beauty and scenery around. Whether you are a couple travelling the world together, a family seeking to reconnect or just friends seeking adventure; experiment the real freedom that comes with camper travel. You get more time to spend looking, hearing, capturing moments, sharing and having fun on your trip regardless of whether you are a first timer or more experienced. Get the mobility and escape with a Campervan today! Great trip with car space large enough for the family !